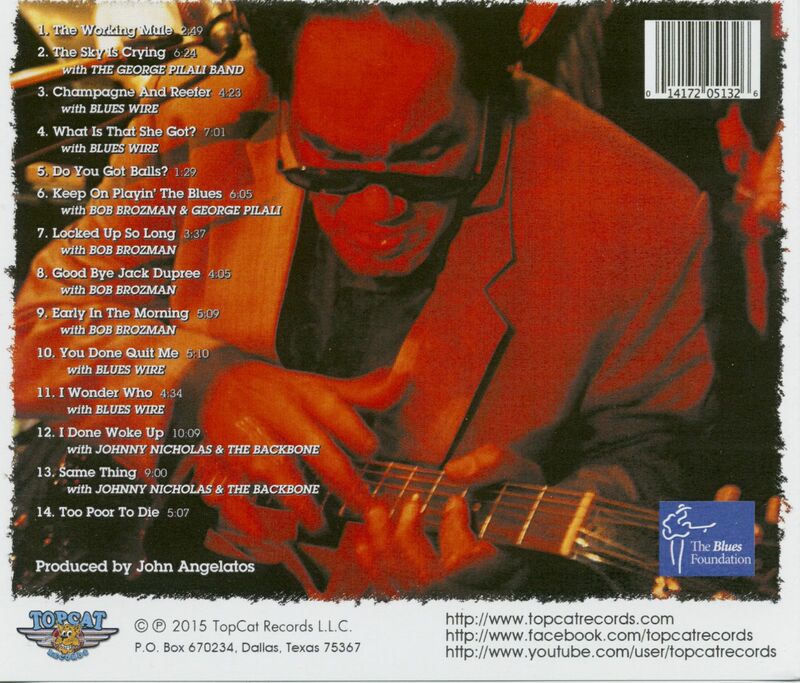 (2015/Topcat) 14 tracks. Acoustic and electric Blues. A collection of previously unreleased rarities in a collection of 10 original songs and 4 cover songs spanning thirteen years of creative output from Louisiana Red. Featuring special guests Johnny Nicholas and Bob Brozman. Recorded in Greece at various venues between 1994 and 2007. 04 What Is That She Got? 05 Do You Got the Balls? (born Iverson Minter, March 23, 1936, Vicksburg, Miss.) 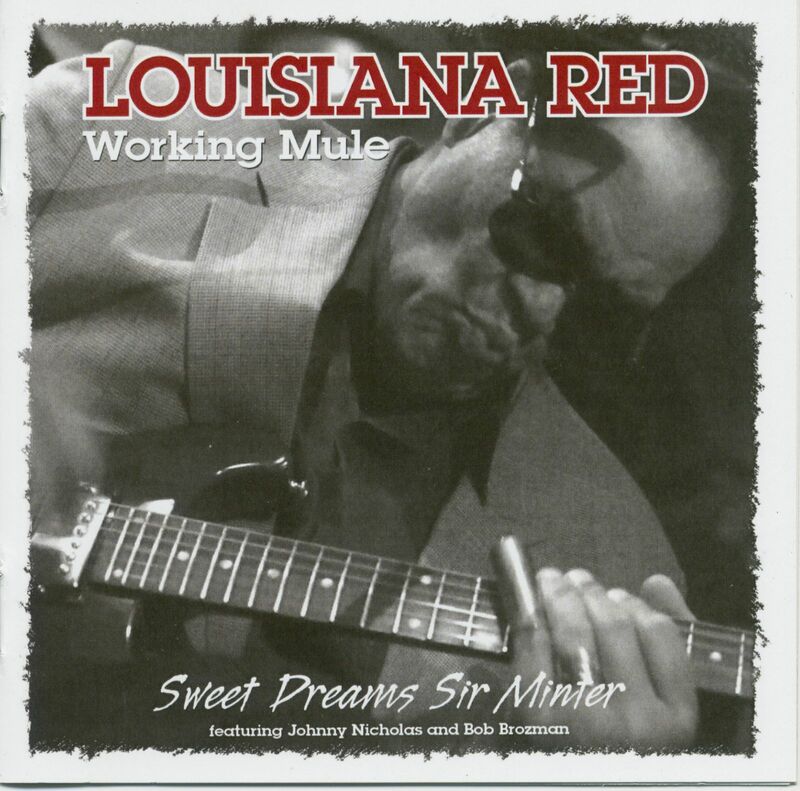 A journeyman Mississippi Delta blues guitarist and singer, Louisiana Red built his performing and recording style from a variety of sources, including JIMMY REED, MUDDY WATERS, and LIGHTNIN' HOPKINS. Born in Mississippi, Red's early life was not an easy one; his mother died shortly after giving birth and his father was reputedly lynched by the Ku Klux Klan. Red taught himself how to play harmonica and guitar. After migrating to Pittsburgh around 1945, where he played on street corners for spare change, Red moved to Chicago in 1949 and recorded briefly for the Checker (Chess) label. Despite his inroads into the Chicago blues scene, Red spent most of the 1950s in the air force. Évaluations de clients pour "Working Mule"